Find the details on Fastweb to apply for the available opportunities. The Taco Bell Foundation is going to award $4 million in scholarships in 2019 via their Live Más Scholarship program - and, according to CNBC, over $21 million in college scholarships by 2021! 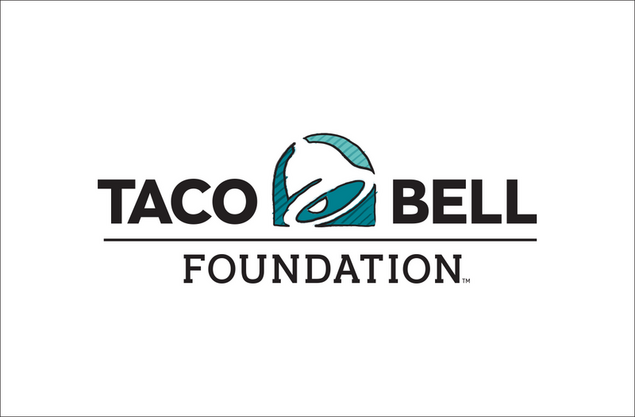 According to the Taco Bell Foundation website, the Live Más Scholarship is for the “innovators, creators and dreamers,” which means it “is not based on your grades or how well you play sports.” Through the scholarship program, they’re “looking for the next generation of innovators, creators and dreams who want to make a difference in the world.” The website also details that the foundation will be awarding a total of $4 million broken down into three award segments: $1 million through their new applicant program, $2.25 million in renewed scholarships to previous recipients of the award and $750,000 available to Taco Bell restaurant employees. The foundation's mission, as detail on their website, is to help young people "explore their career passions – with scholarships, experiences and community support." The two award opportunities you can apply for through February 21, 2019 are broken down into two categories: students and student employees of the popular chain. You can find the details on Fastweb for each of the available opportunities, listed below. Award Amount: 100 awards from $5,000-$25,000 The Live Más Scholarship is available to innovators, creators, and dreamers between the ages of 16 and 24. To be considered, you must create and submit a video of up to two minutes in length that tells the story of your life's passion. Learn more about the Live Más Scholarship. Award Amount: 55 awards from $5,000-$10,000 The Live Más Scholarship Program is open to students who are employees of Taco Bell. To be considered, you must submit a two - minute video that tells the story of your life's passion. Learn more about the Live Más Employee Scholarship Program. Not a Taco Bell employee but looking for a part-time job AND a scholarship? Learn more about job opportunities at Taco Bell on Monster. You can also visit the Taco Bell Foundation website for more information on the available scholarship programs.